A few weeks ago I was driving through Medford, MA and noticed that there were quite a few Dutch Colonials on High Street and surrounding areas. It is tiny; the baby spawn of the original. It was actually an adorable little house, I really wanted to buy it, but I was in college at the time. It sold at a dirt-cheap price. Darksea13, I also used to live in Savannah, GA. I'm very familiar with both the Hampton-Lillibridge House and the house on the corner of Victory and Abercorn. I passed them often. I lived in an 1870s rowhouse off of Calhoun Square and experienced some (lite) supernatural activity. rtrose wrote: Darksea13, I also used to live in Savannah, GA. I'm very familiar with both the Hampton-Lillibridge House and the house on the corner of Victory and Abercorn. I passed them often. I lived in an 1870s rowhouse off of Calhoun Square and experienced some (lite) supernatural activity. I think someday I will buy a house in the historic district, but the possibility of ghosts is off-putting. That last house kind of reminds me of the Nightmare on Elm Street house. 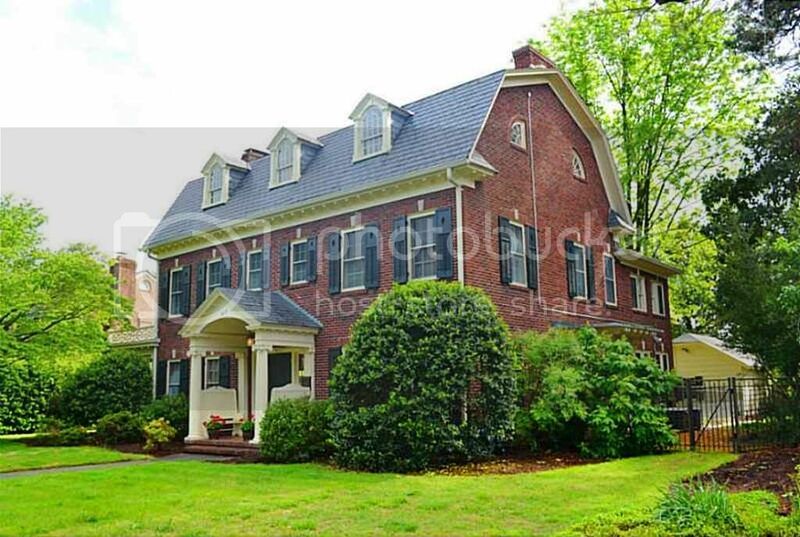 Yes I think it would be easier to find a close Elm Street lookalike house to buy than an Amityville one. I have seen that house many times. I am from South Amboy, NJ. Only a few miles from Woodbridge. 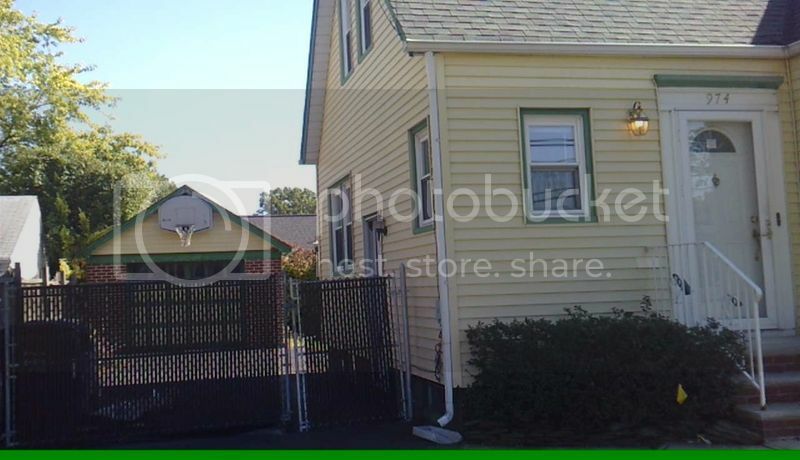 Also I saw the house below listed on Realtor.com and at first I thought it was the house used at the beginning of Amityville 4 The Evil Escapes. However it has a different street address in Wilmington, CA. It's almost identical though! Wow, just add some quarter round windows to the first house and you would have a pretty good replica of the real house. The second one definitely looks identical to the "Evil Escapes" house, I almost thought it was it but I remembered when we went the house was on a corner and definitely didn't have a large pool in front, but still, looks almost exactly the same! antny000 wrote: Wow, just add some quarter round windows to the first house and you would have a pretty good replica of the real house. There's a few differences, like the extension to the back, the porch and some of the windows... but it's pretty damn close! Yeah it was the pool that made me think again, so I compared the addresses and they are different. Cool though. Well I suppose it depends on the willingness of home owners to allow their houses to be used in filming. Still, they don't seen to have made much effort to get even close to the real deal. It's like they said "**** it this will do." 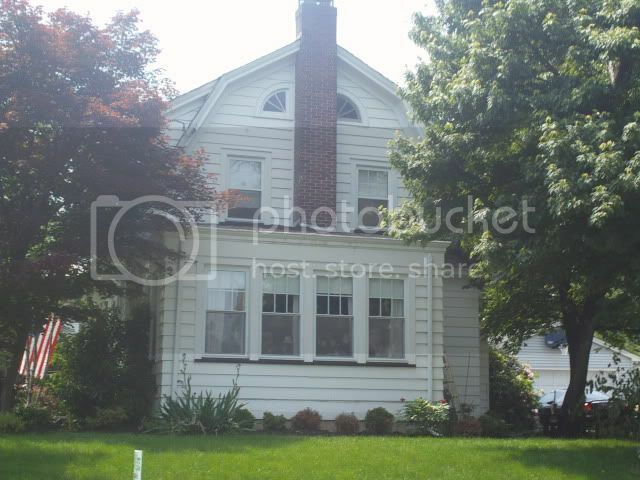 Although the home we bought doesn't really resemble the Amityville house, I've been considering (Somewhere in the future) replacing/adding quarter moon windows to one side of our house. The house itself is actually very nice, in the style it's supposed to be (Queen Anne Victorian). Adding just that little touch of fakery made it look ridiculous. 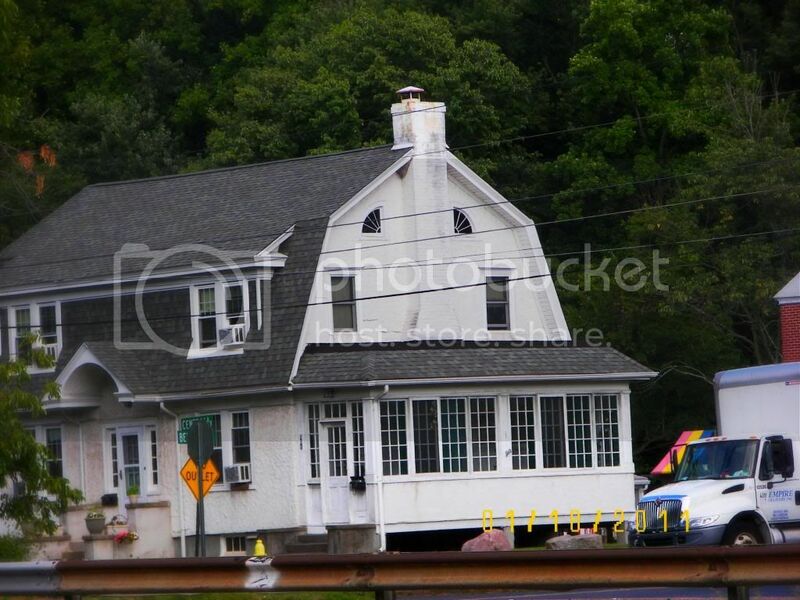 The changes made to the original movie house in Toms River suited it as it was at the very least a colonial revival style. Go for it! 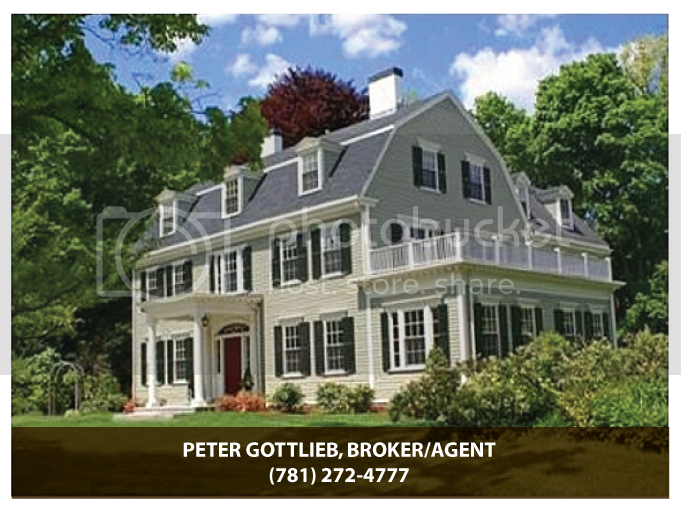 Quarter moons don't necessarily have to be on Dutch colonial/colonial houses. 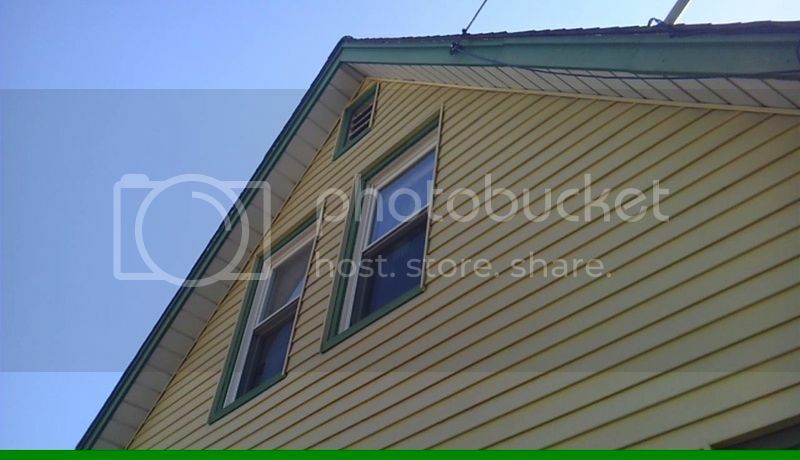 There's a house not far from my job, it looks like the Toms River house without the facade (triangular shaped roof) but with the windows. It's far off from the road and I don't drive by it too often, but would love to get pictures of it. I have a folder with some other look-alikes I see daily in my town. There's onE house in particular that I've wanted to tell them they should light up the windows for Halloween lol but I'm not crazy enough to do that. 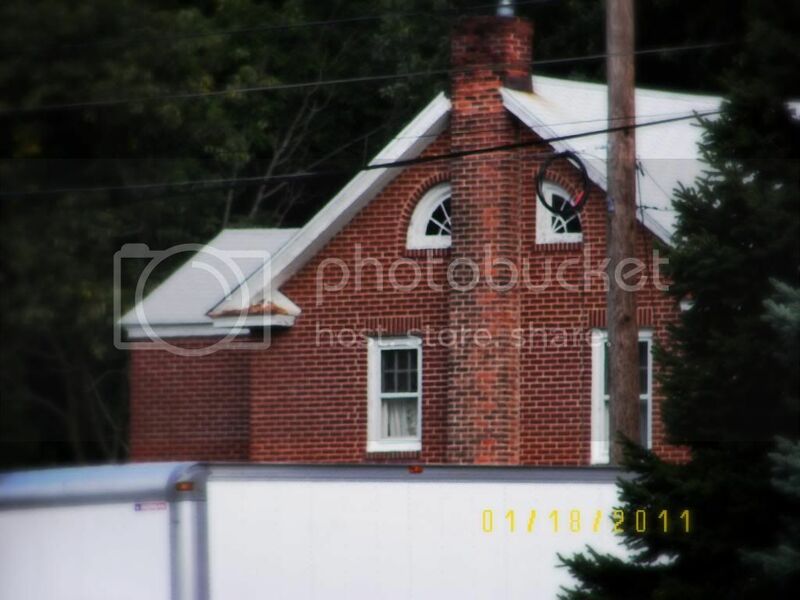 antny000 wrote: There's a house not far from my job, it looks like the Toms River house without the facade (triangular shaped roof) but with the windows. It's far off from the road and I don't drive by it too often, but would love to get pictures of it. I have a folder with some other look-alikes I see daily in my town. There's onE house in particular that I've wanted to tell them they should light up the windows for Halloween lol but I'm not crazy enough to do that. Ha! I'd do it if my house looked like that! Get a bunch of red colored lights and make those quarter moons glow.